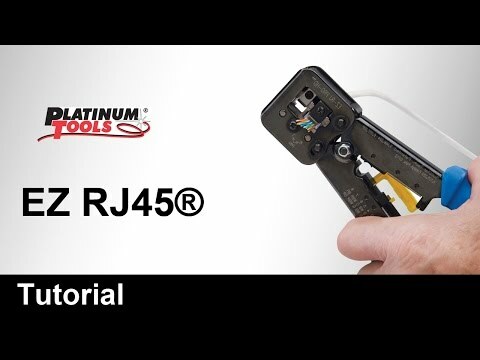 Platinum Tools EZ-RJ45 Cat 6 Connector is perfect for use in Cat 6 compliant data networks. It accommodates solid cable of size 0.26-Inch OD. 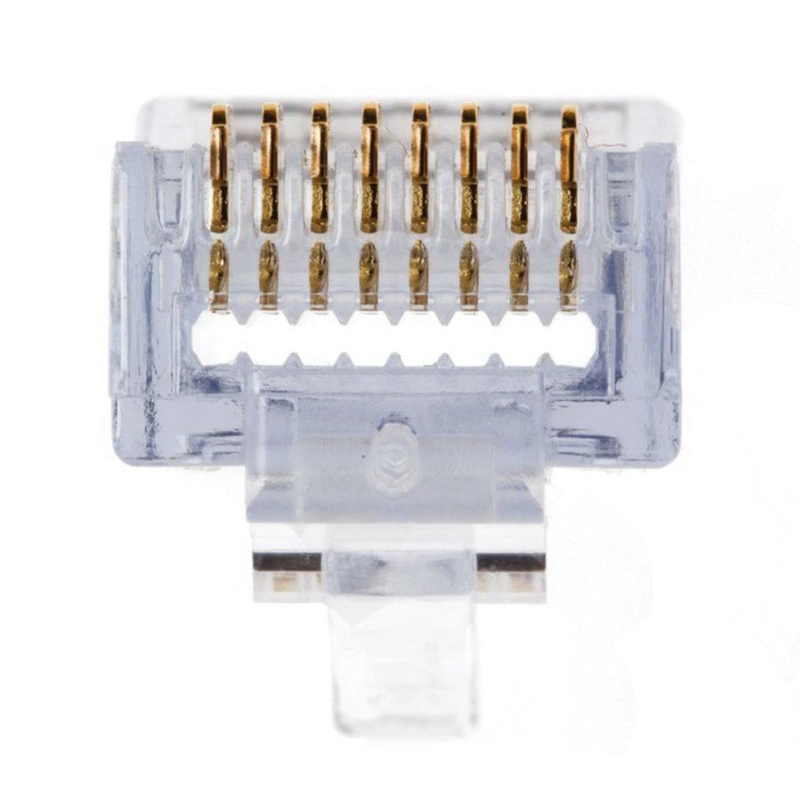 Connector is UL listed and FCC certified, RoHS compliant and meets TAA standards.